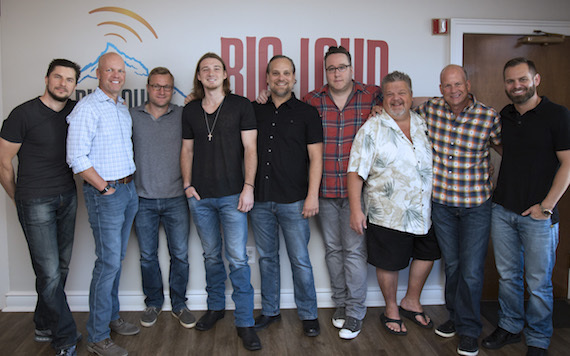 Big Loud Records has signed its second artist, Morgan Wallen. The Sneedville, Tennessee, native began performing for his local church congregation at age 3, and later developed a love of country, rock and hip-hop music. Wallen’s five-song EP debut, featuring the young artist’s first single, “The Way I Talk,” was released on iTunes and Spotify on Friday (July 29). 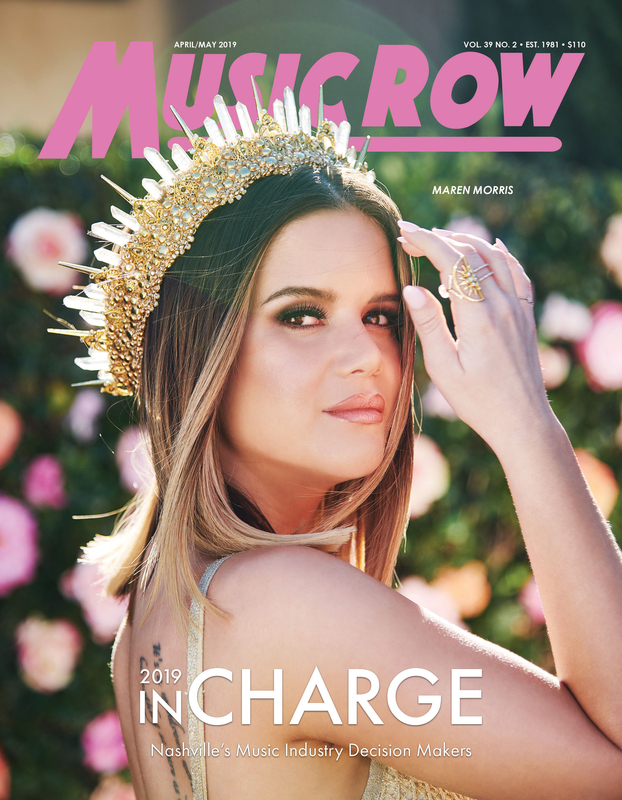 He moved to Nashville in 2015 and began co-writing with songwriters including Craig Wiseman, Rodney Cawson, Chris Tompkins, the Warren Brothers, Tommy Cecil, and Matt Dragstrem. Big Loud Records’ first signing was Chris Lane (“Fix”).